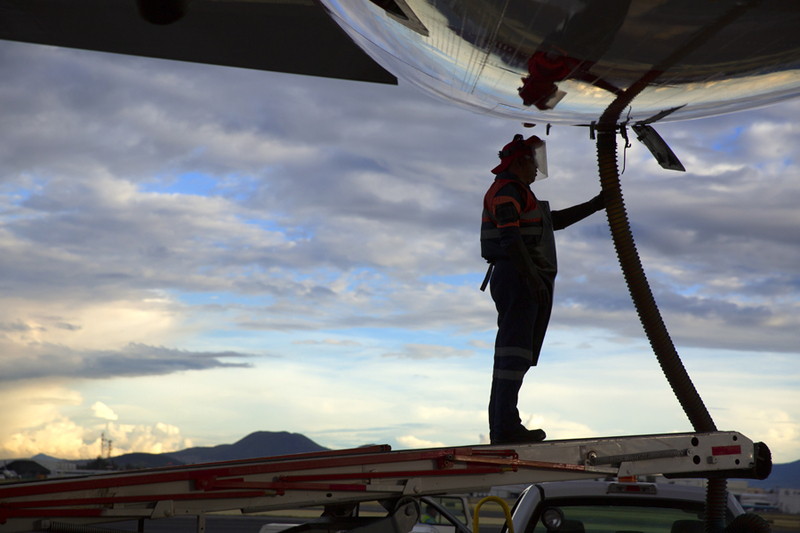 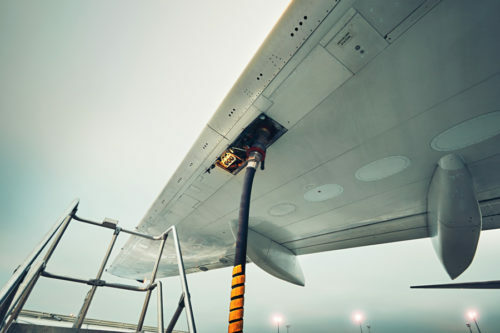 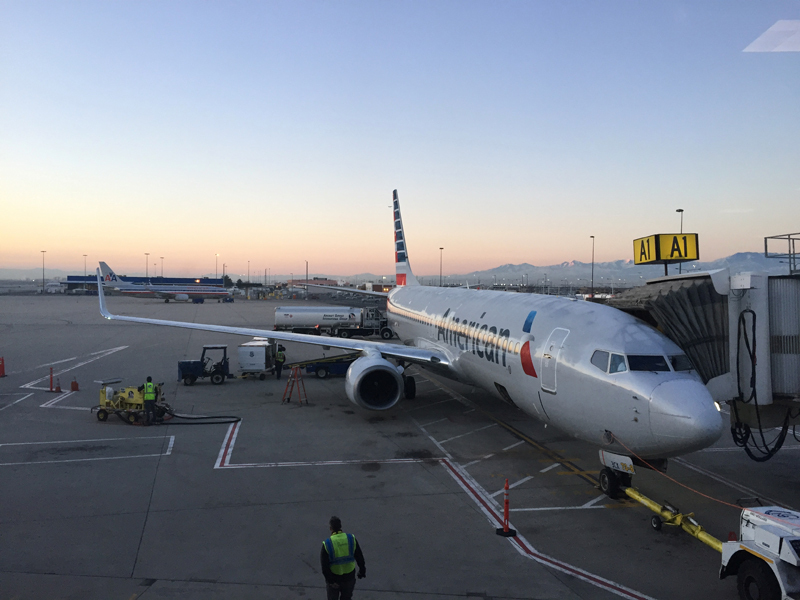 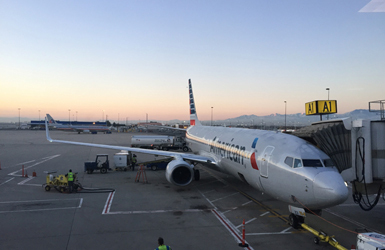 For over 50 years, Solares has been supporting the regional aviation industry with fueling and related ground support systems and equipment. From the depot to the wing, Solares handles all the key components for safe and reliable fueling operations. 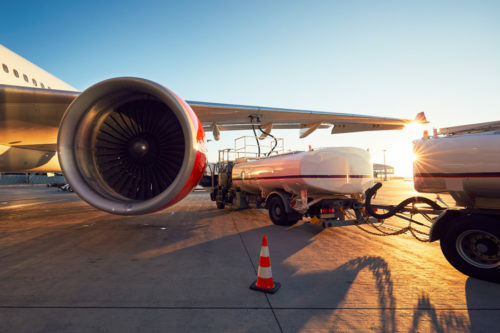 Our engineering/fabrication team provides bespoke skid solutions for truck loading and aircraft fueling operations, including terminal automation/management systems.